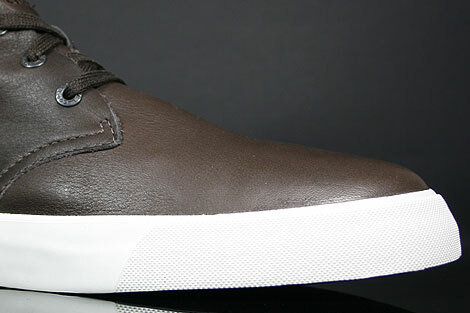 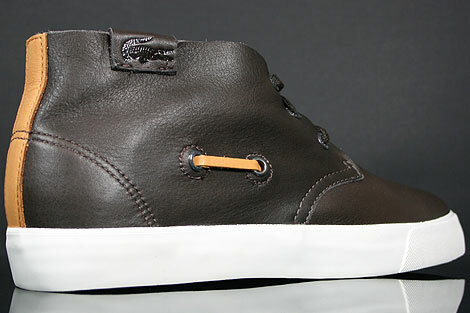 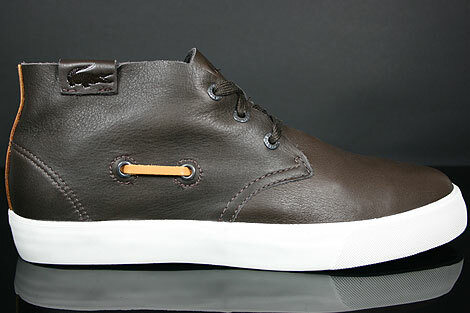 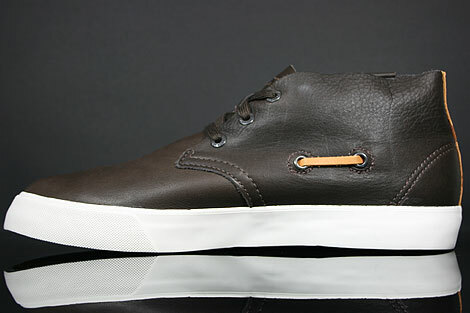 Lacoste puts its new spin on classic with this sporty shoe the Lacoste Scala 2 SRM LTH Brown. 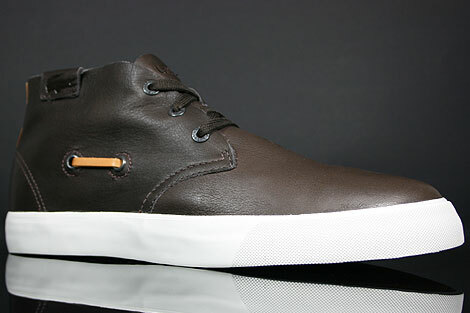 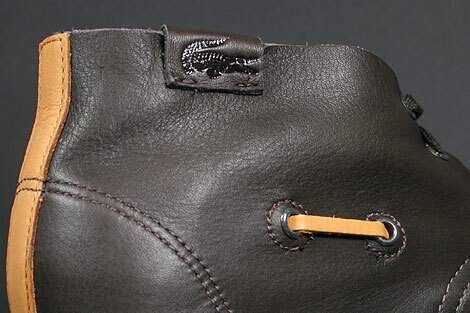 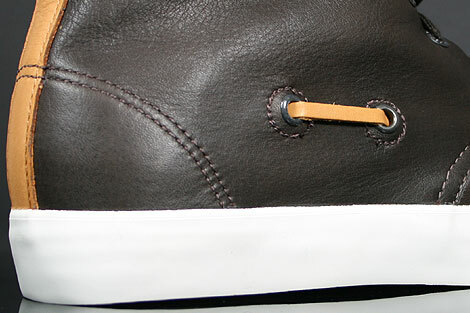 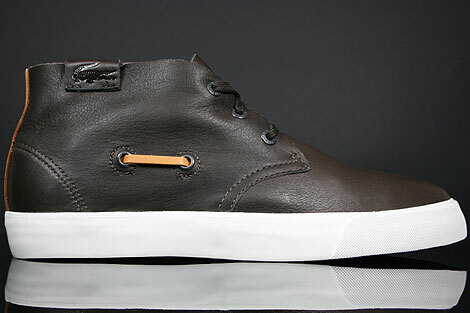 The leather upper in brown is sleek, with a few laces over the foot and a touch of boat shoe cording on the sides. 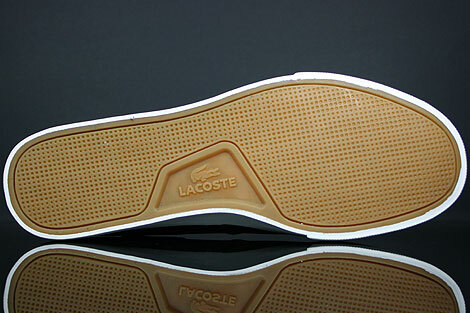 A contrasting leather strip on the Lacoste Scala 2 trails behind the heel, while a crisp white outsole and rubber sole complete the look.